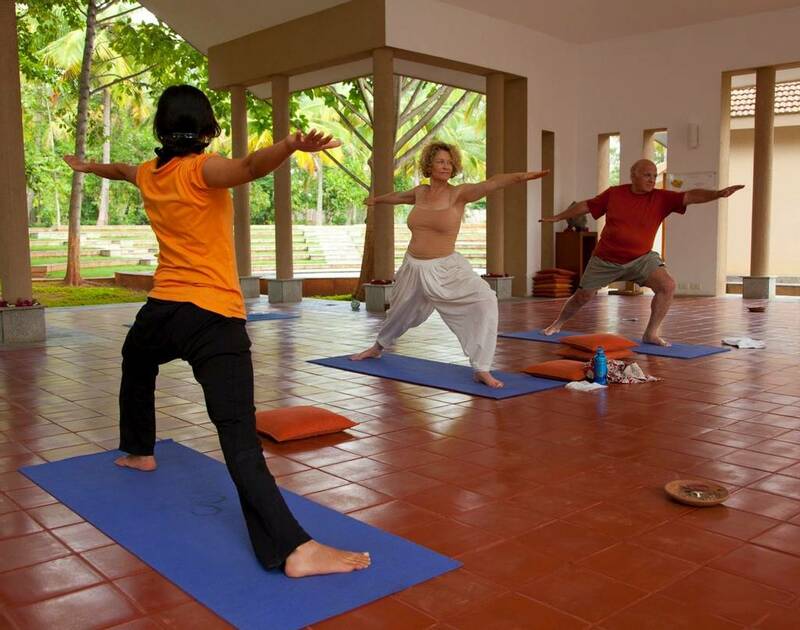 Discover the ancient spiritual traditions of yoga at this beautiful resort on a tailored yoga getaway. 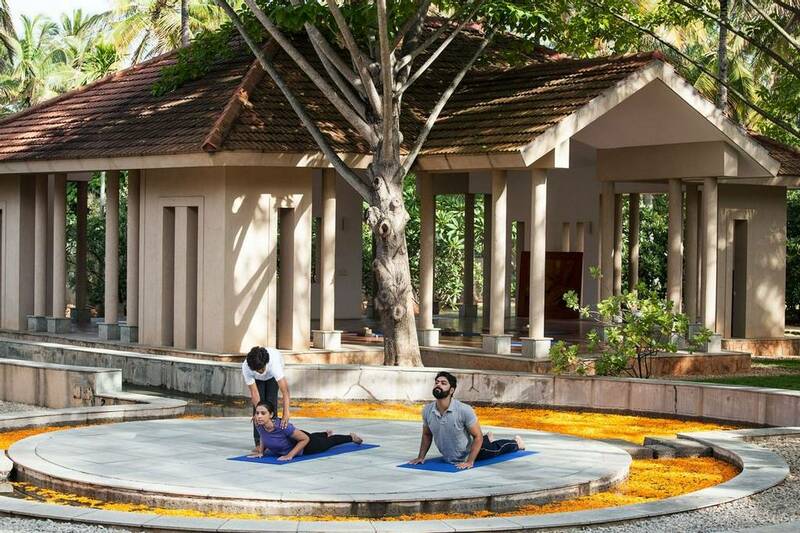 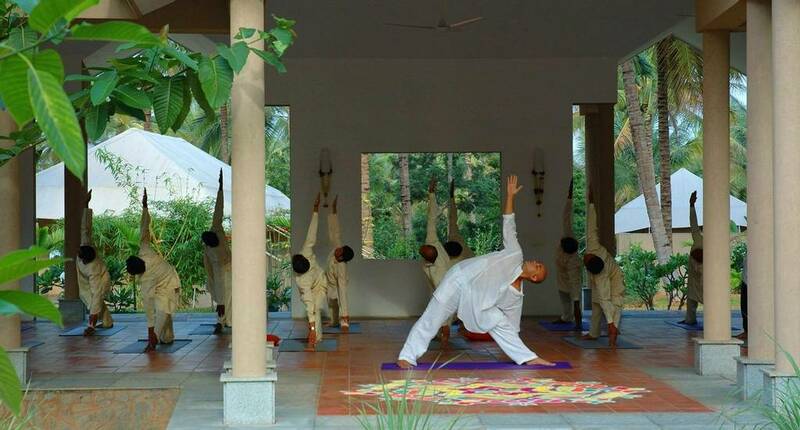 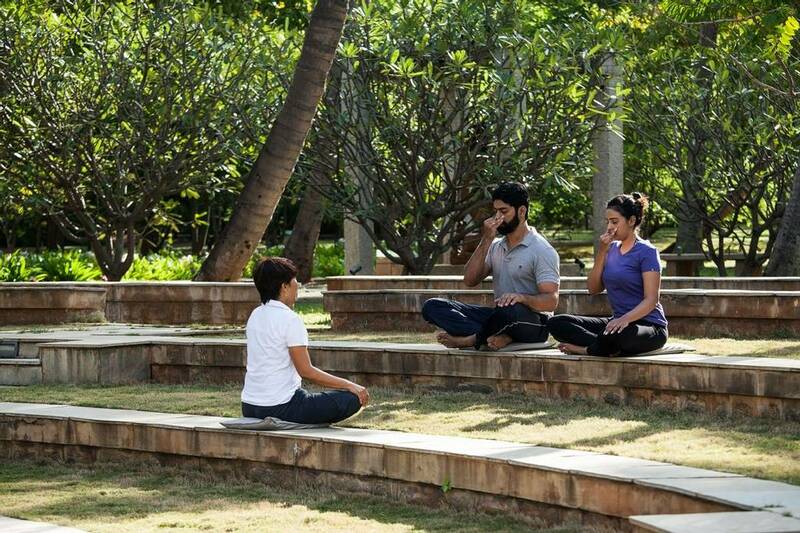 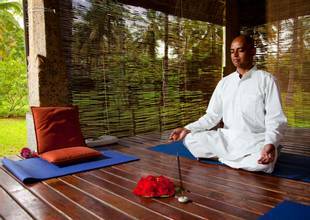 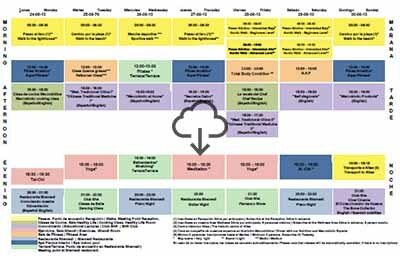 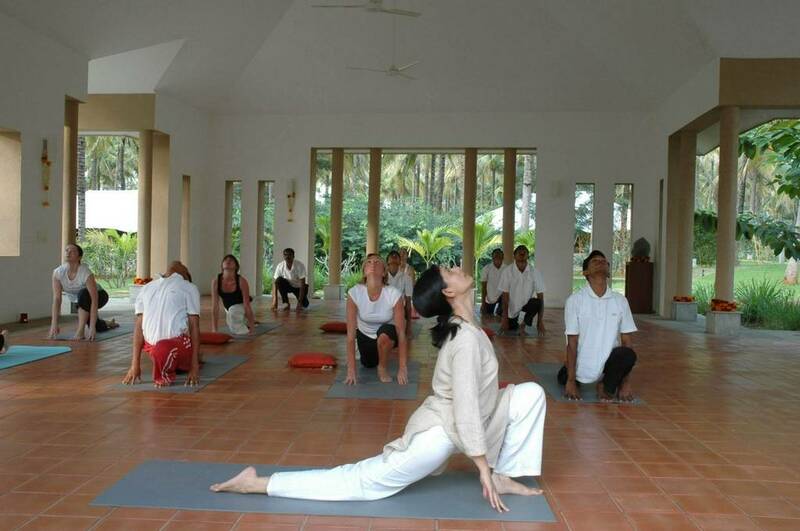 Enjoy a carefully structured yoga package that includes Pranayama, yoga nidra (deep relaxation) and trataka (candle meditation) on a wellness programme offering the complete yogic experience at a resort famed for its expert teaching. 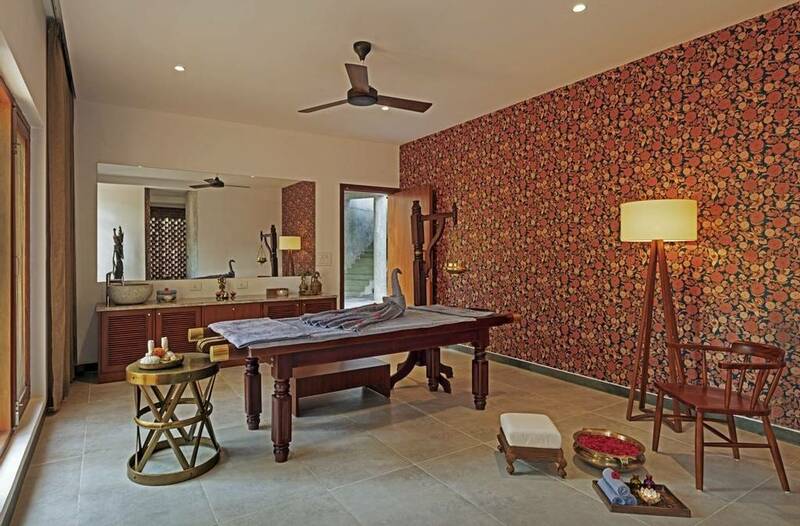 With rejuvenating massages and relaxing private meditation classes also on offer at the award-winning spa there is something to suit everyone depending on your specific wellness needs. 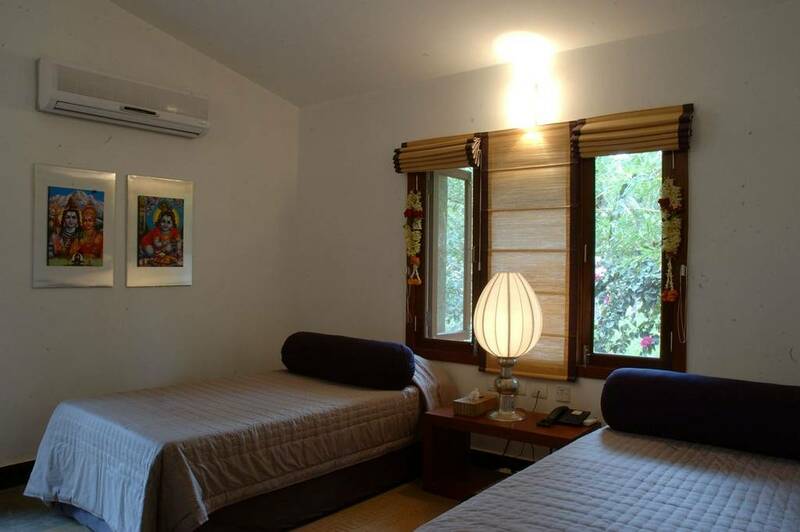 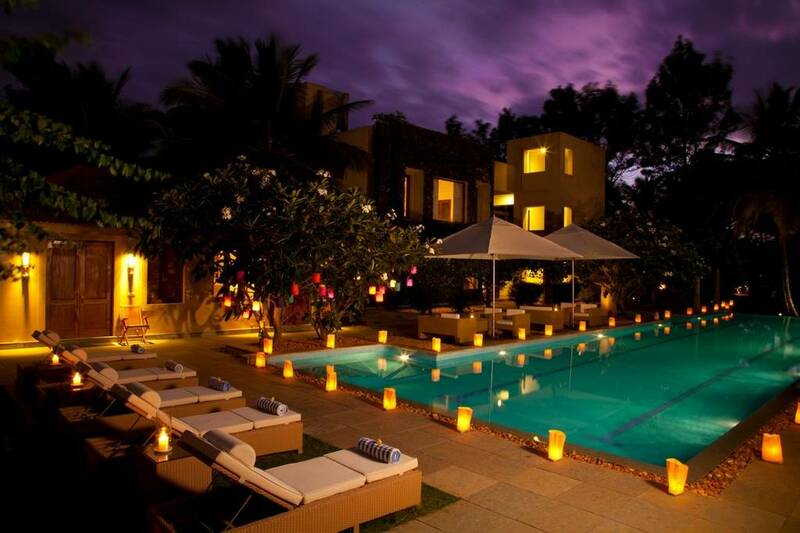 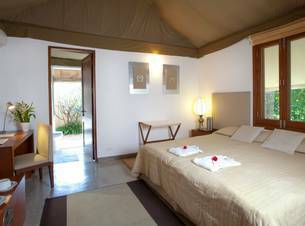 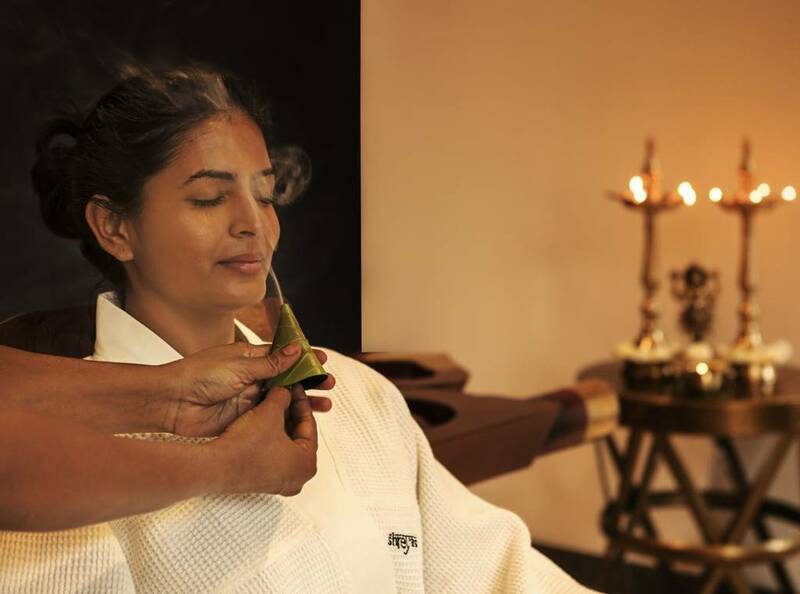 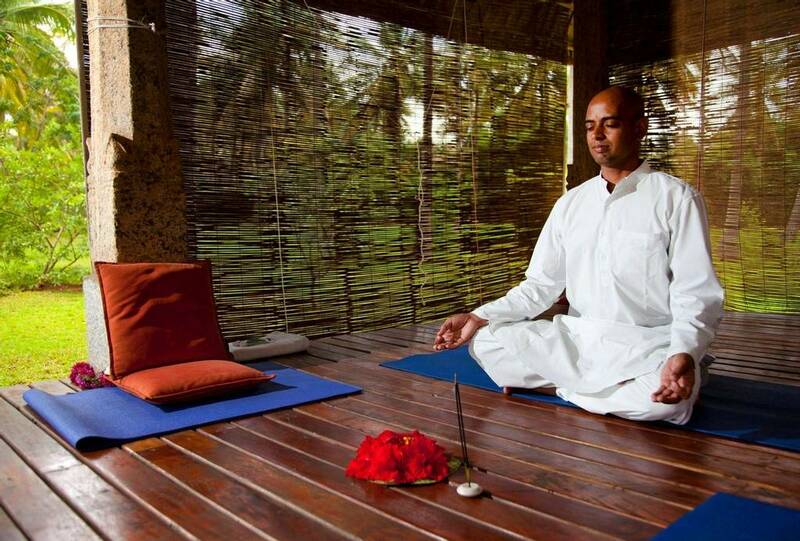 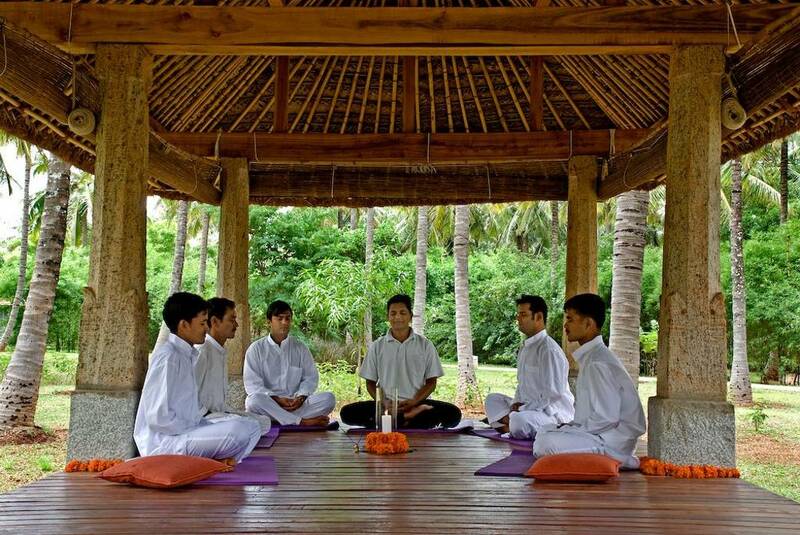 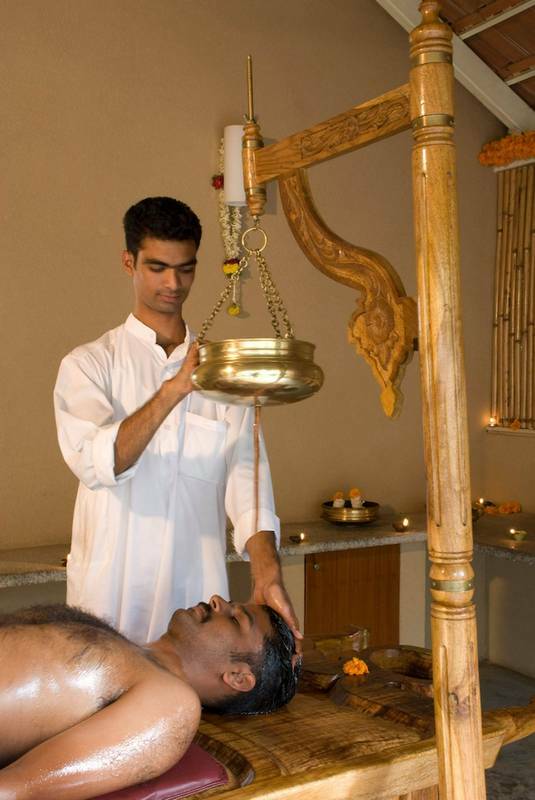 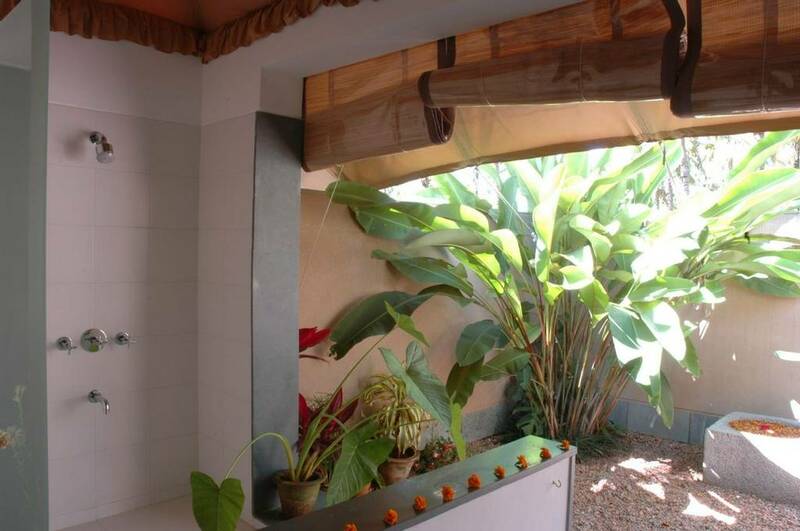 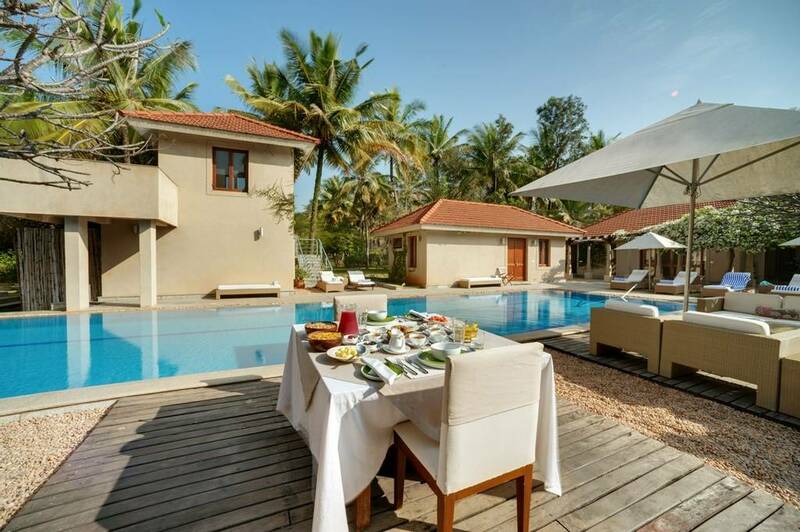 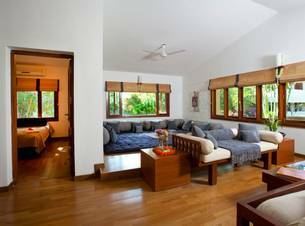 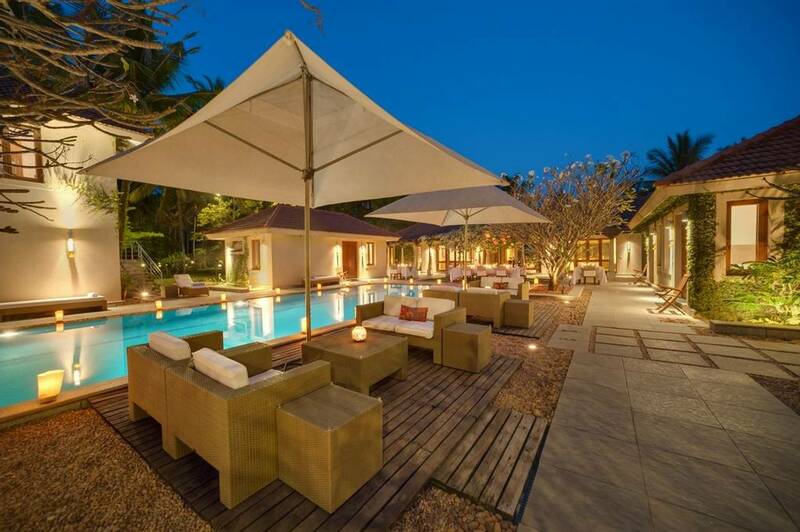 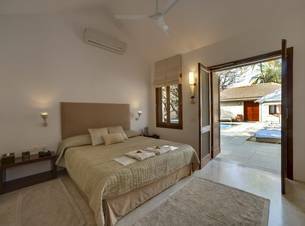 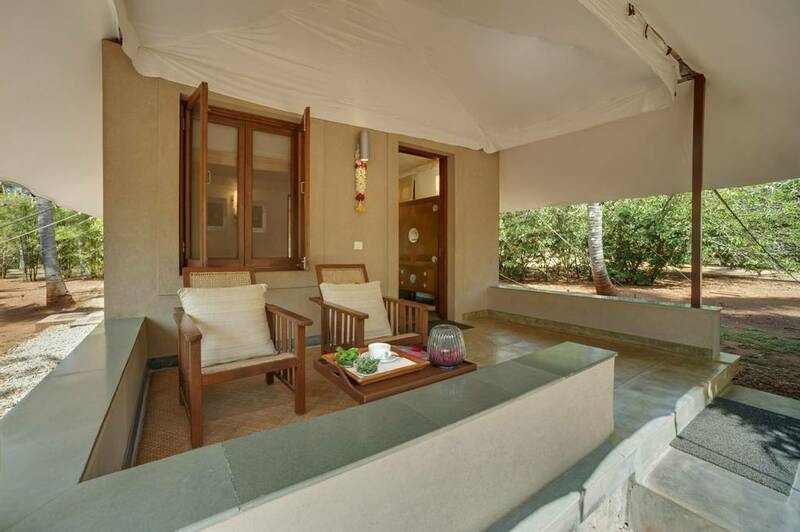 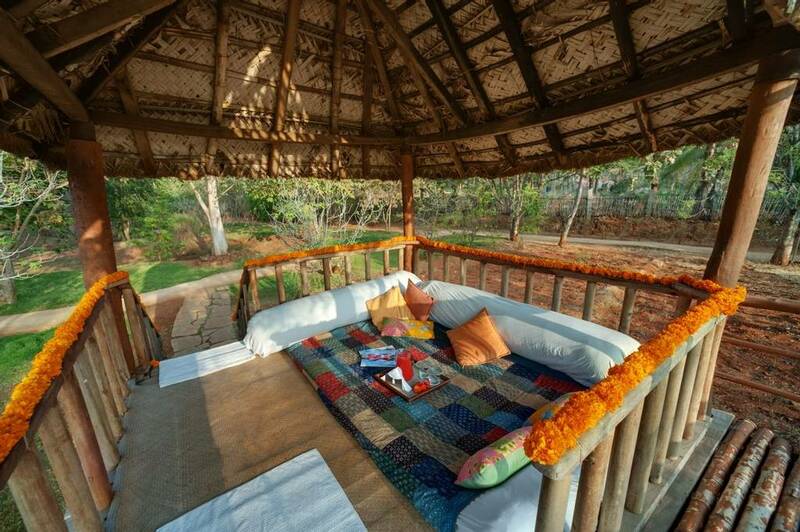 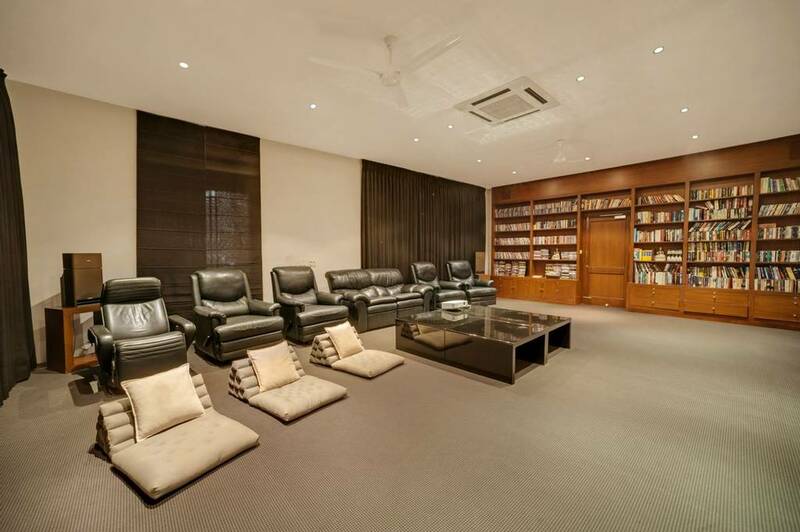 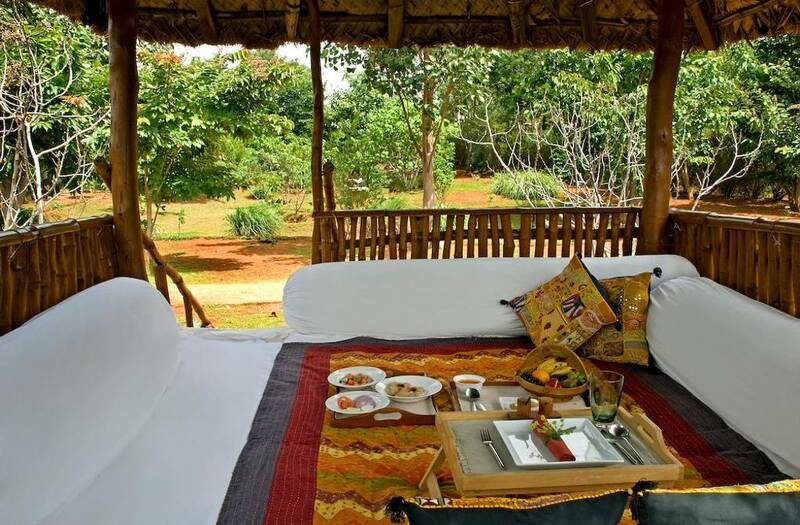 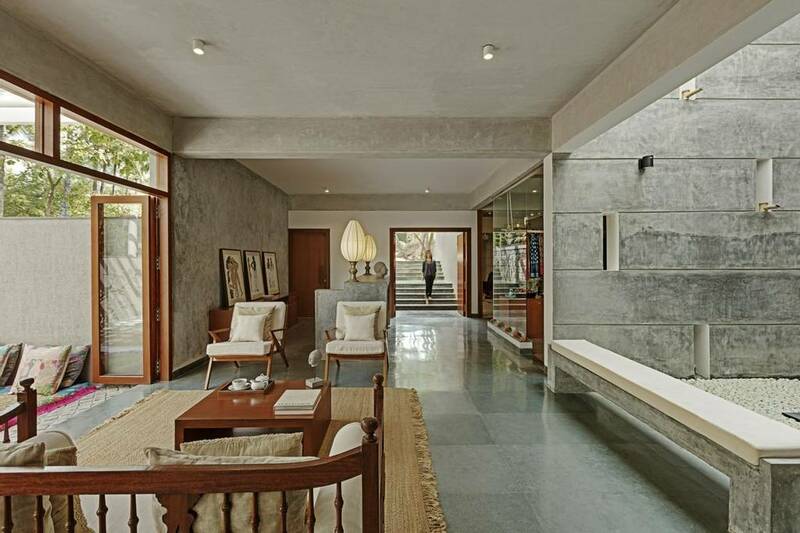 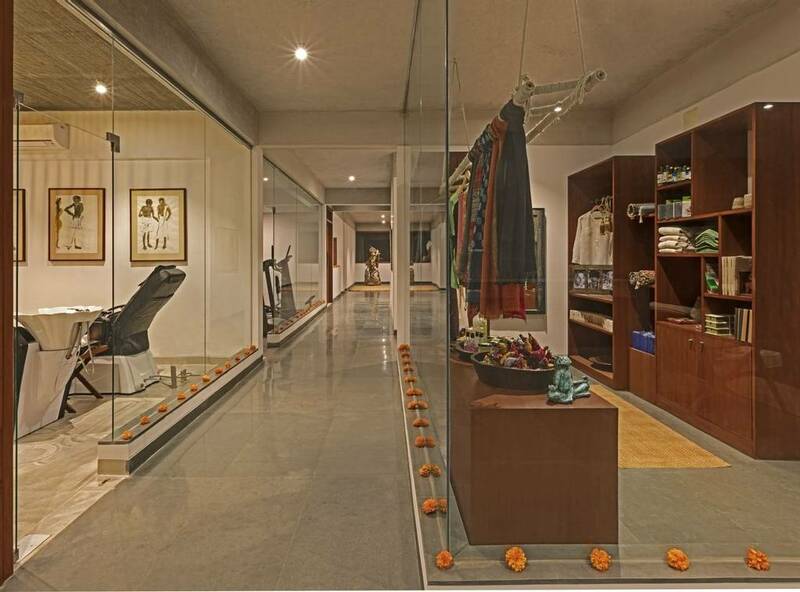 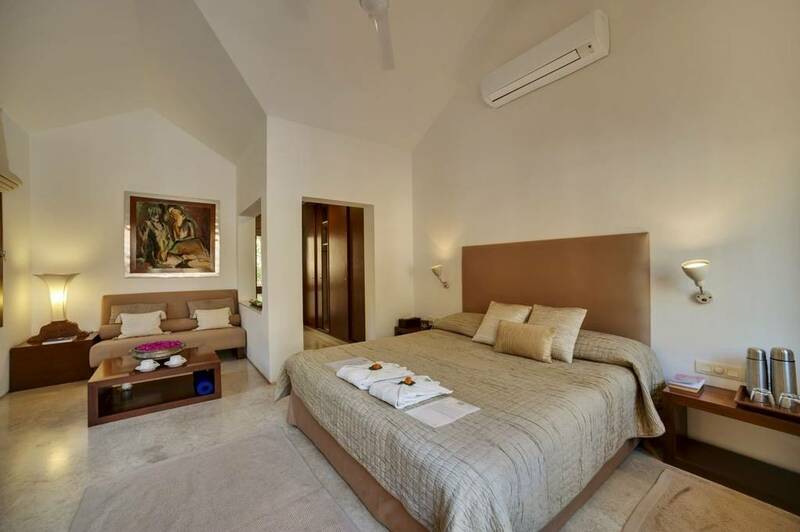 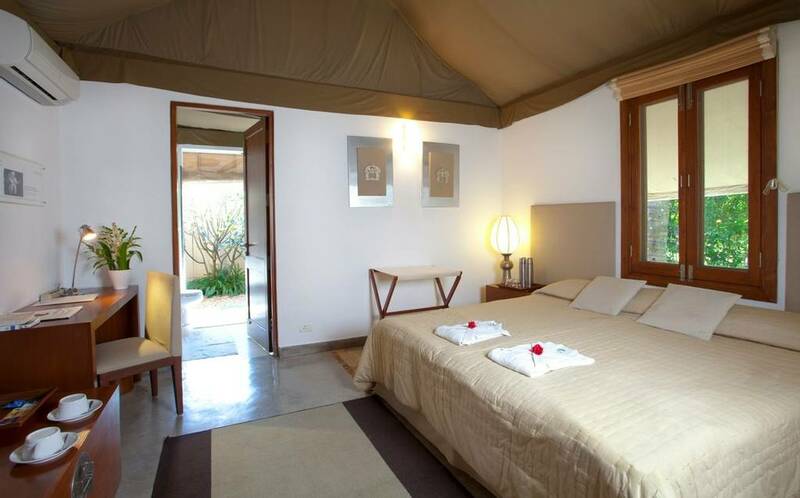 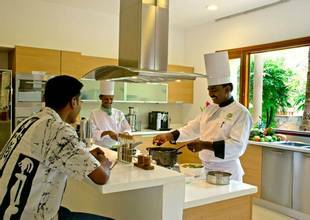 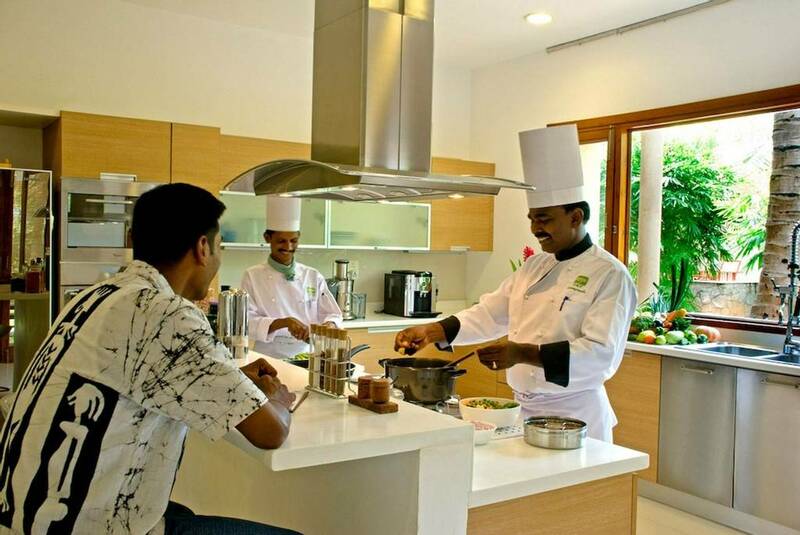 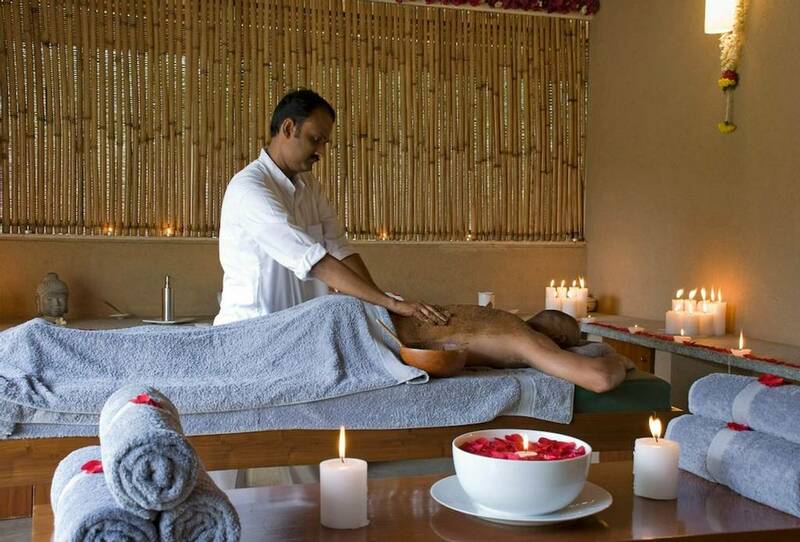 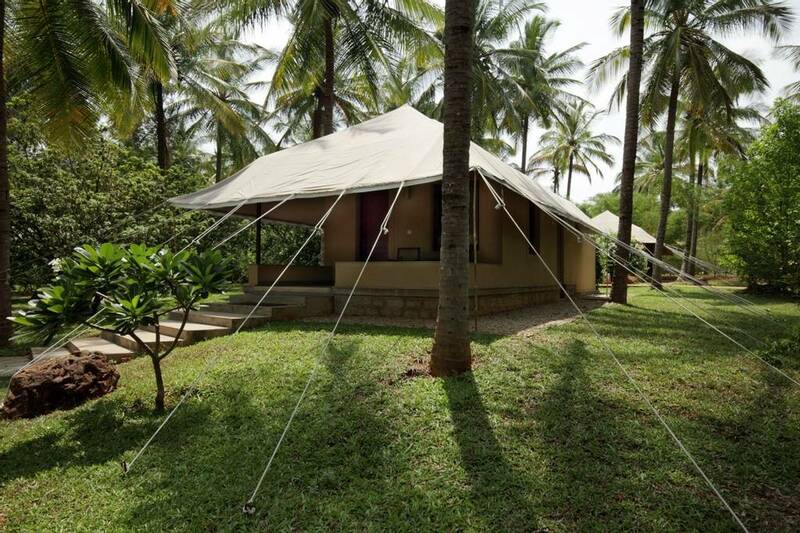 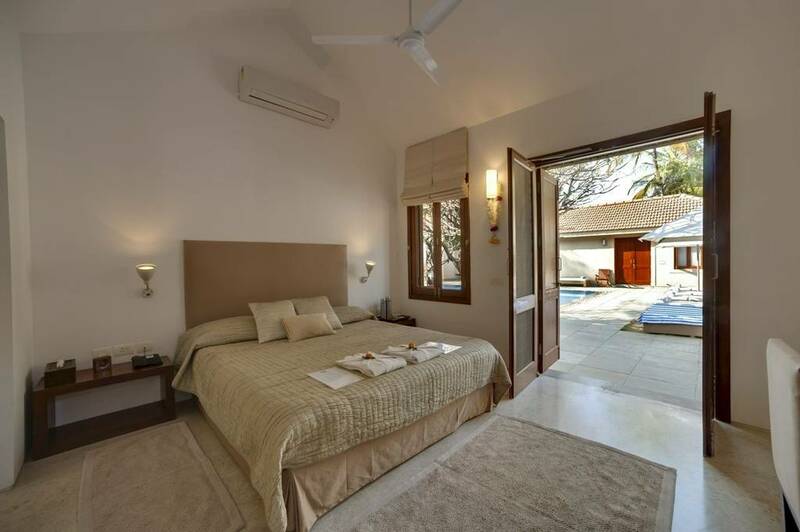 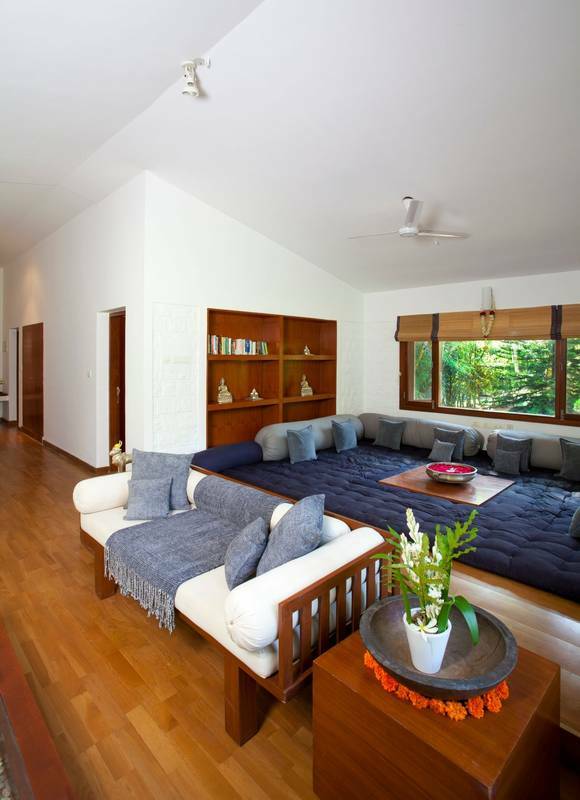 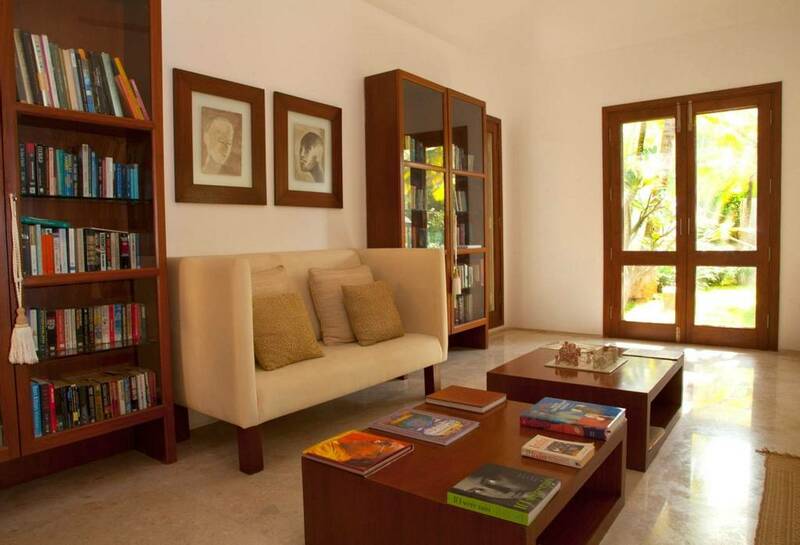 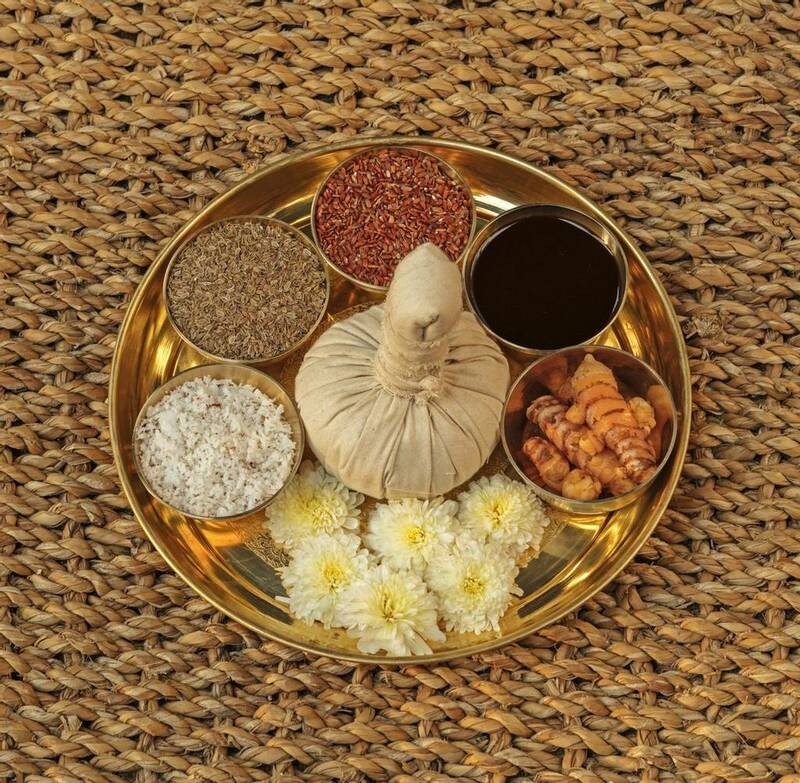 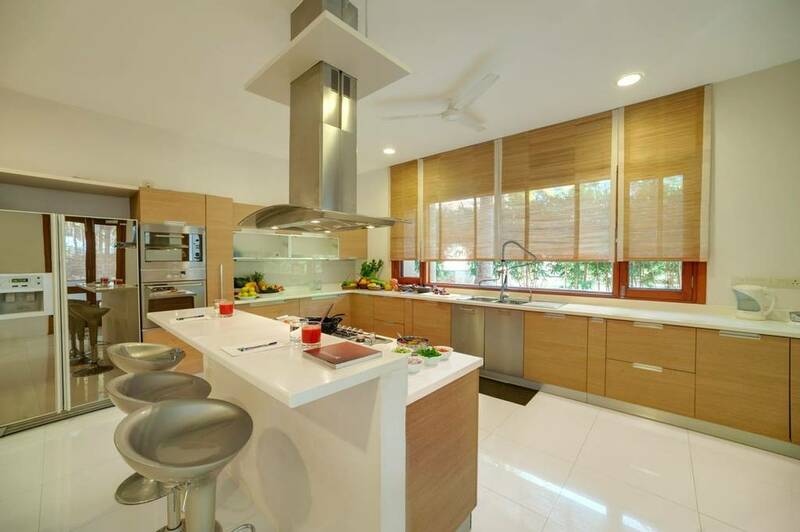 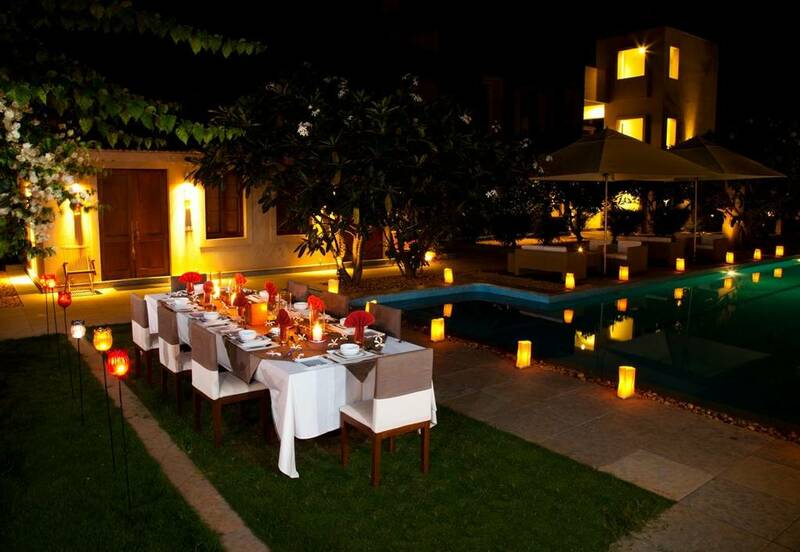 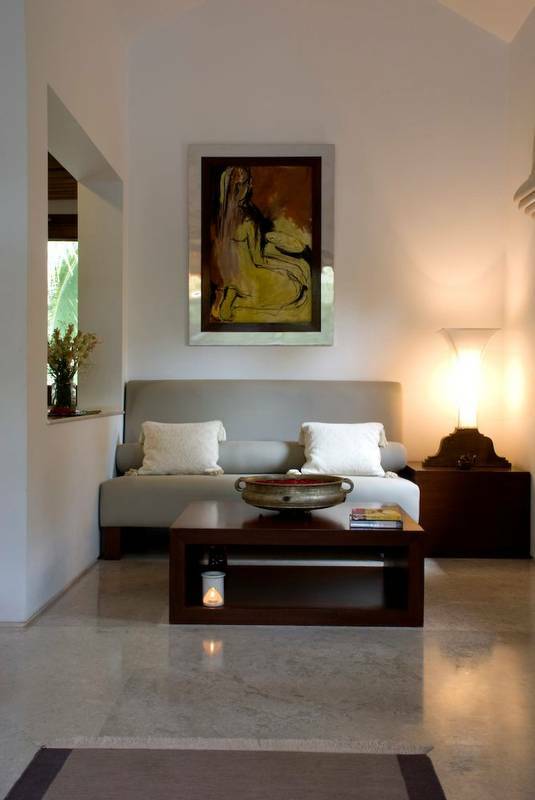 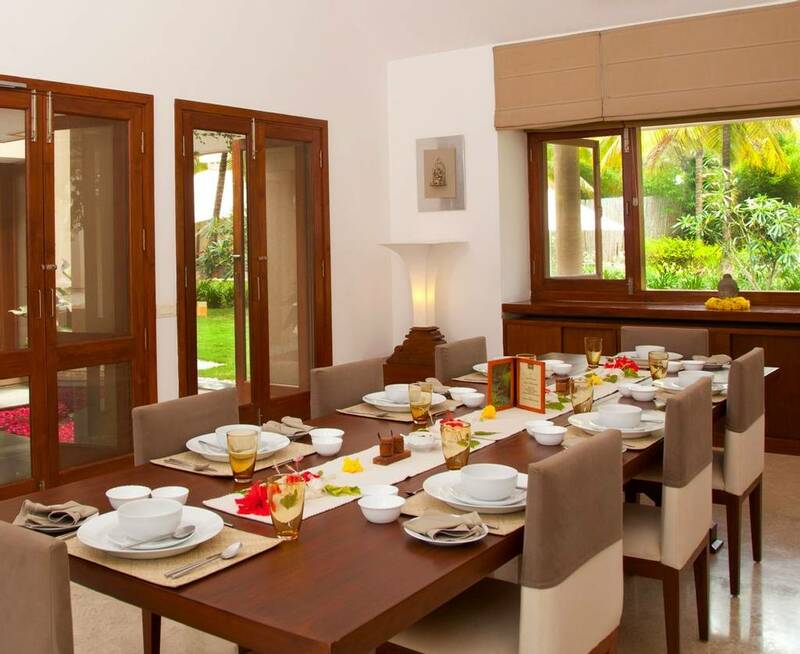 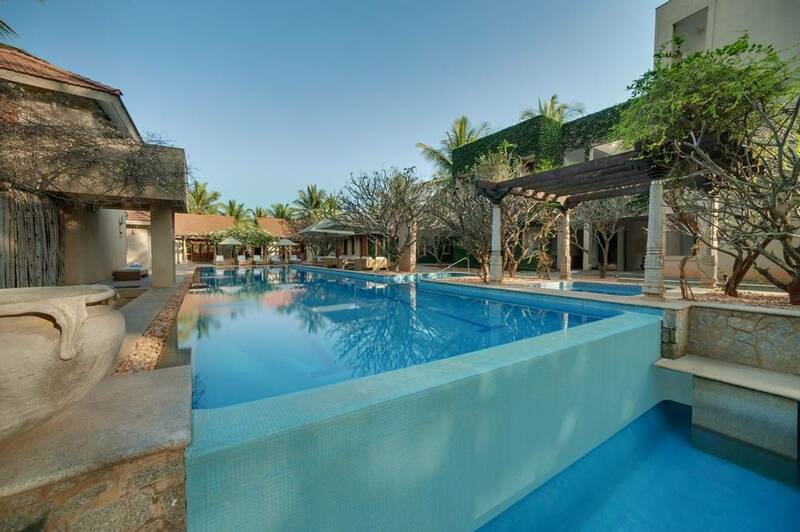 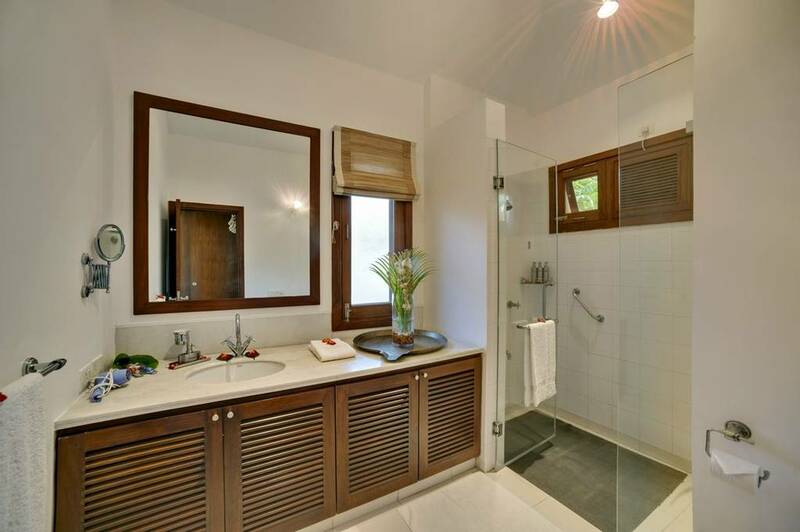 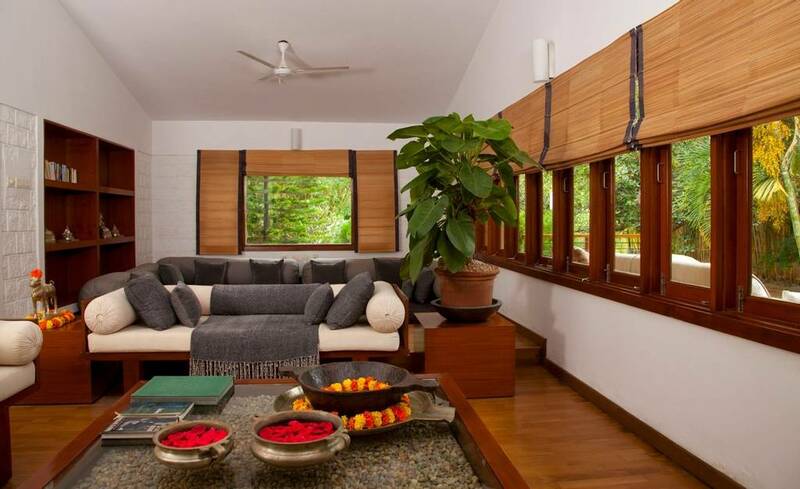 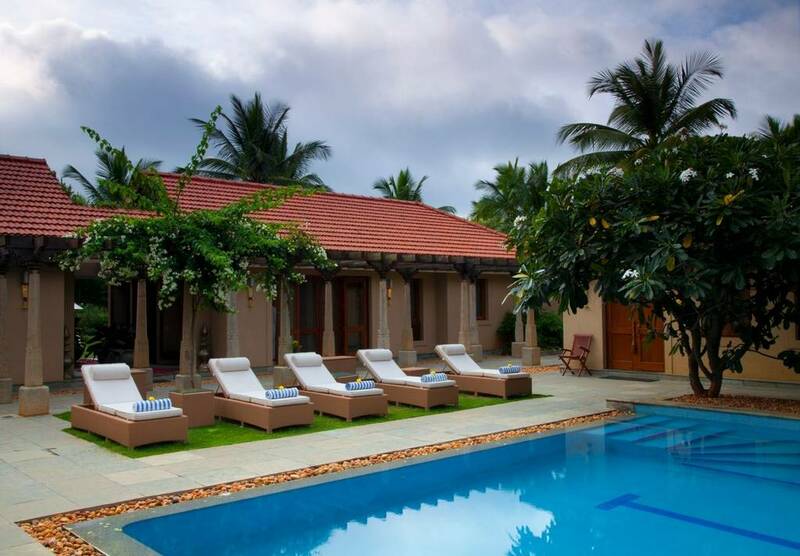 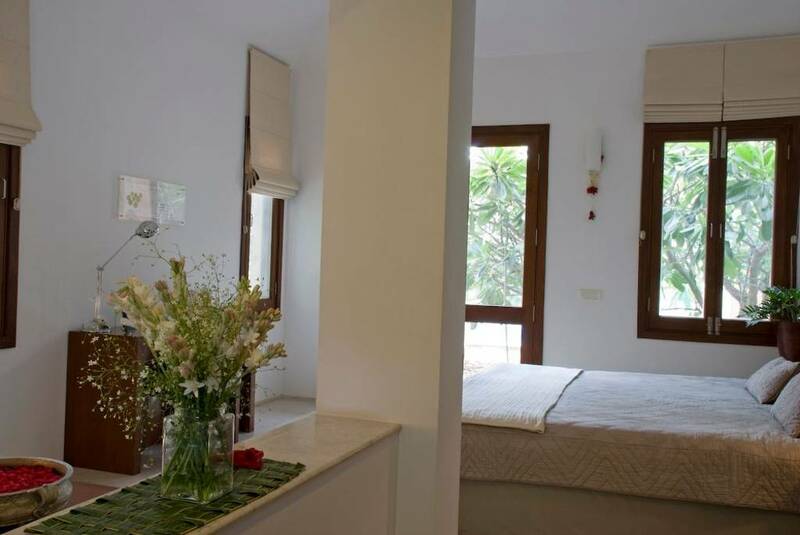 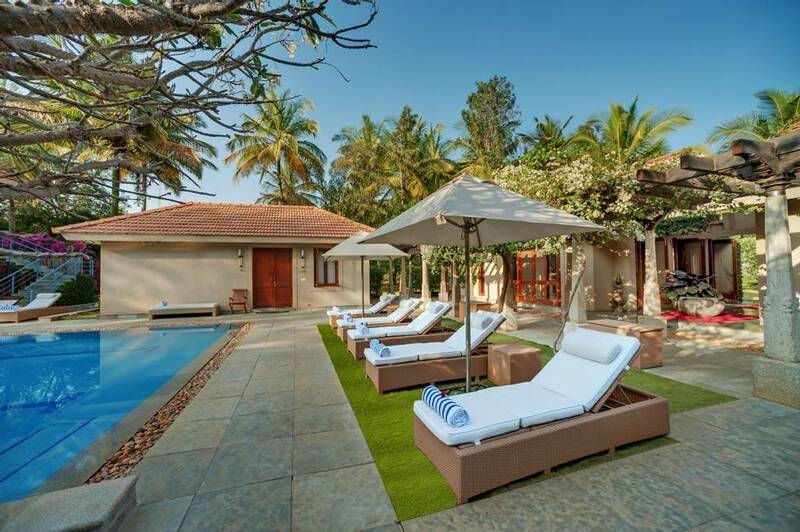 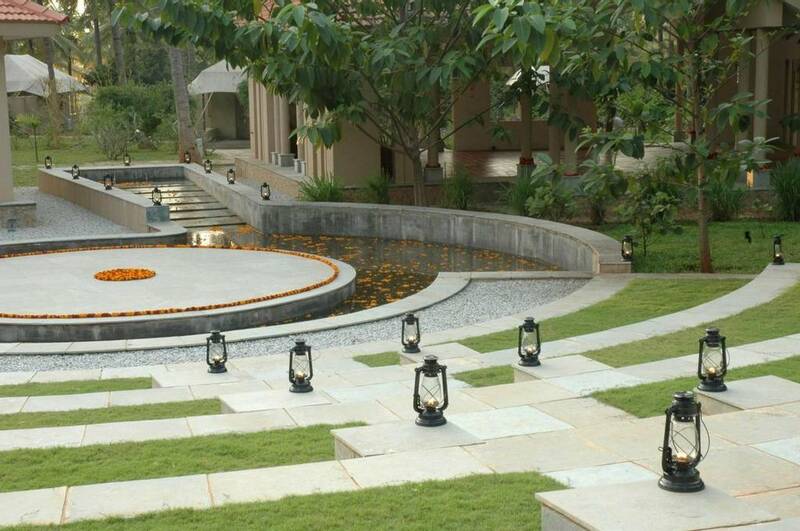 After a trip to Shreyas you can expect to return home with your mind, body and soul fully revitalised.